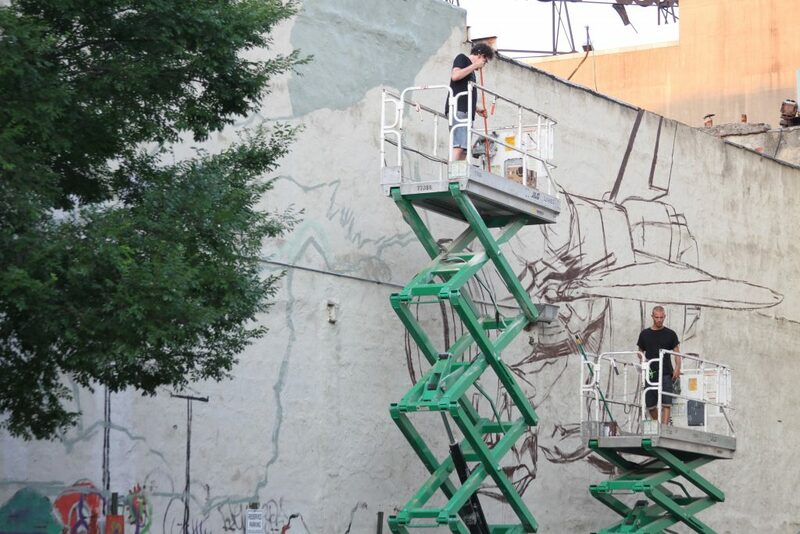 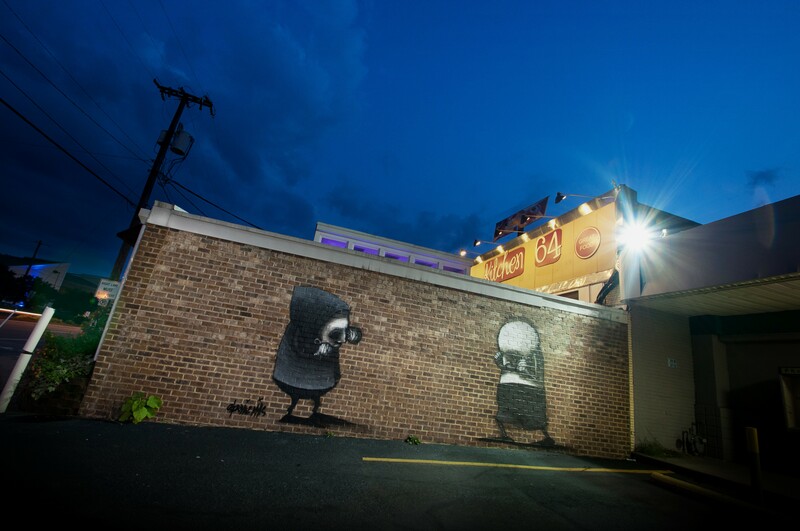 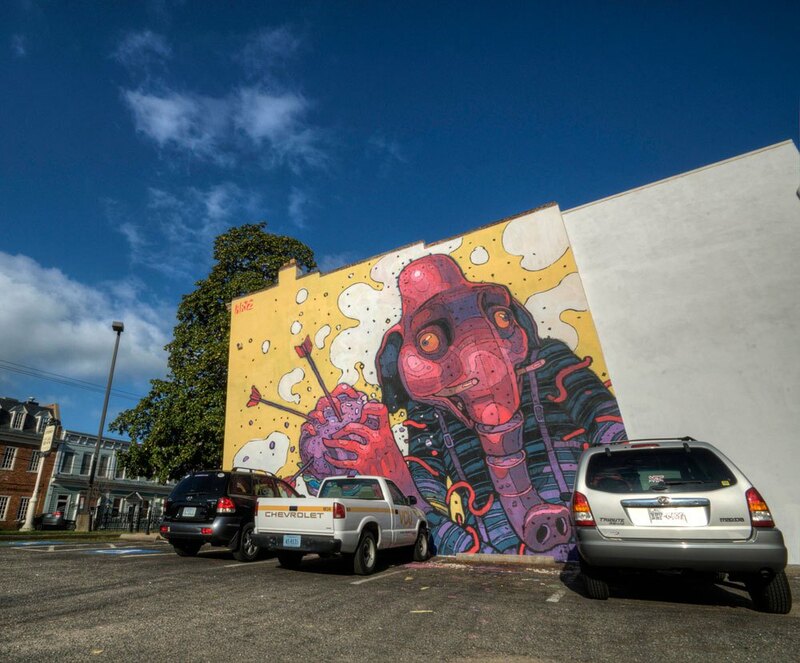 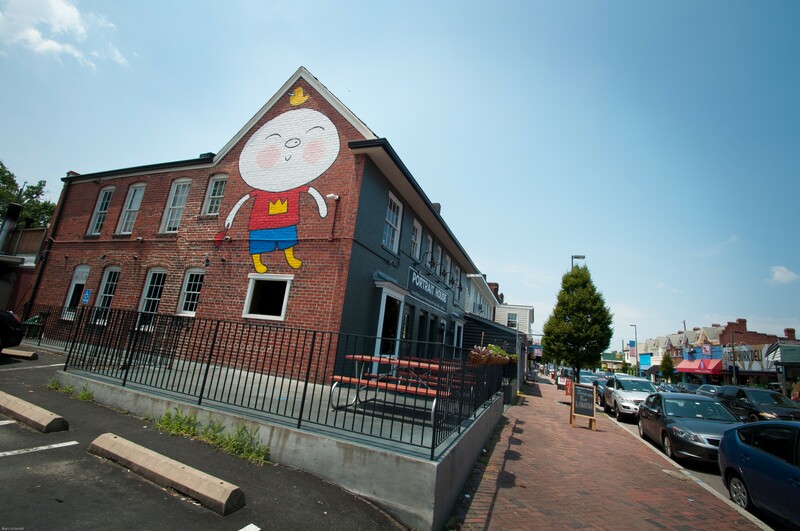 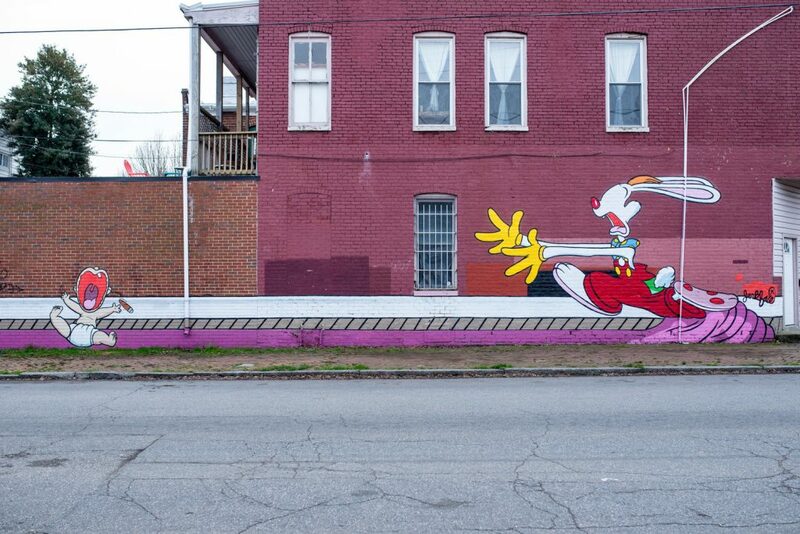 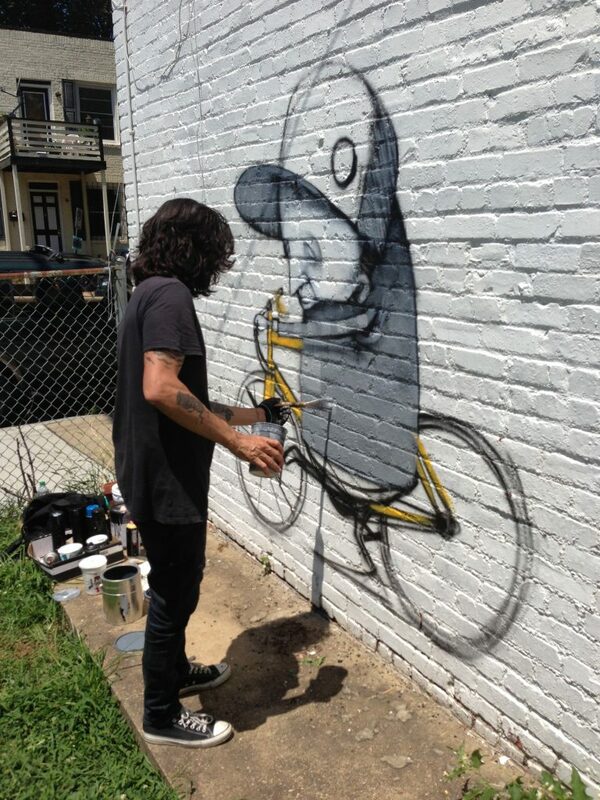 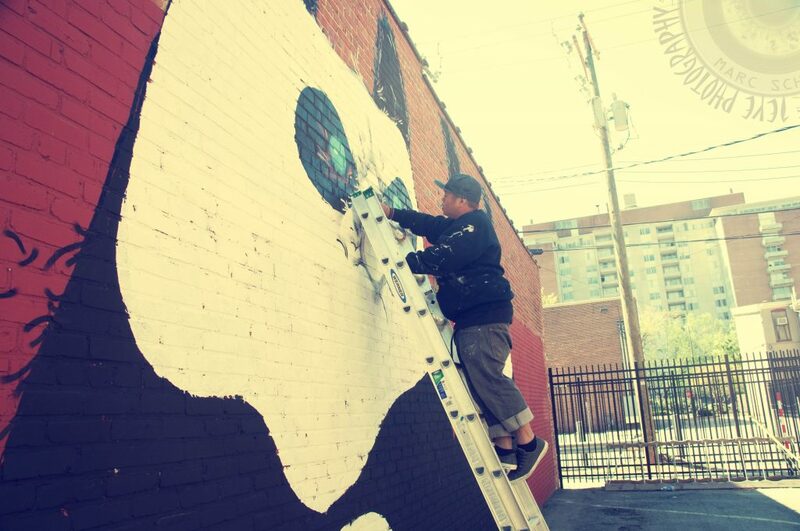 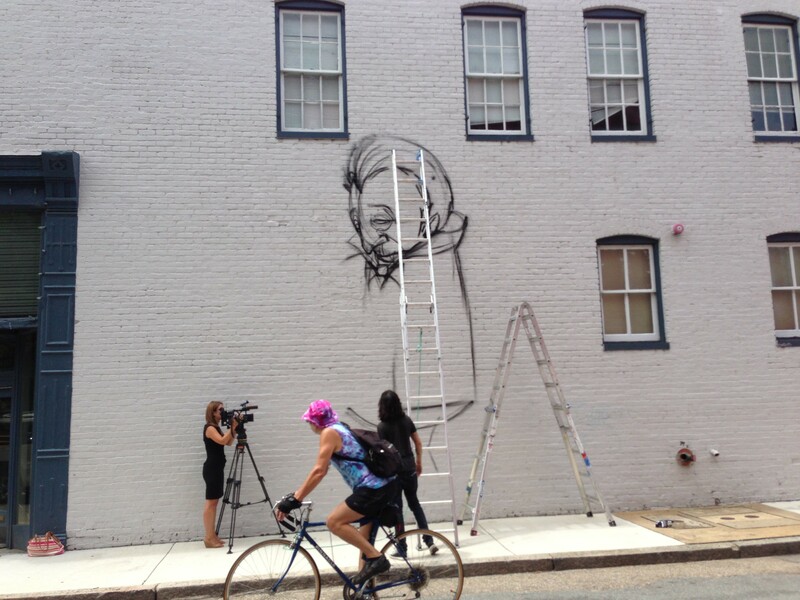 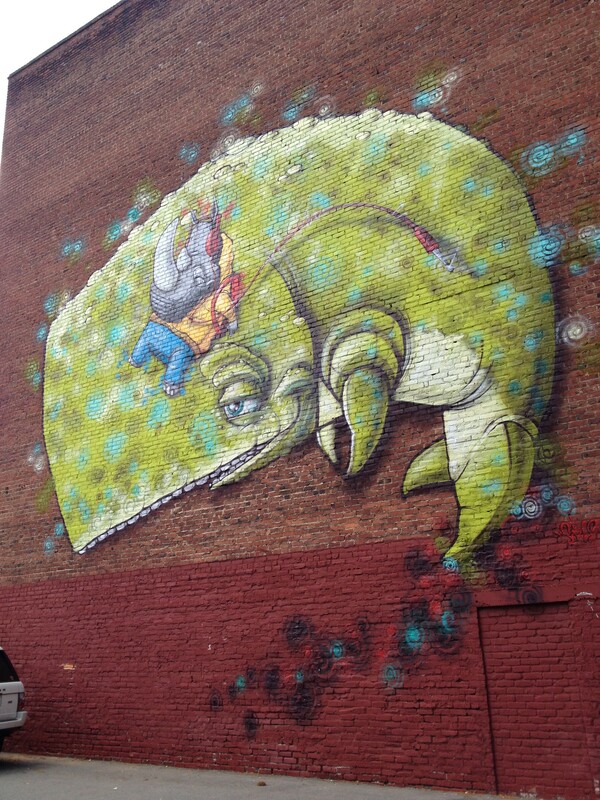 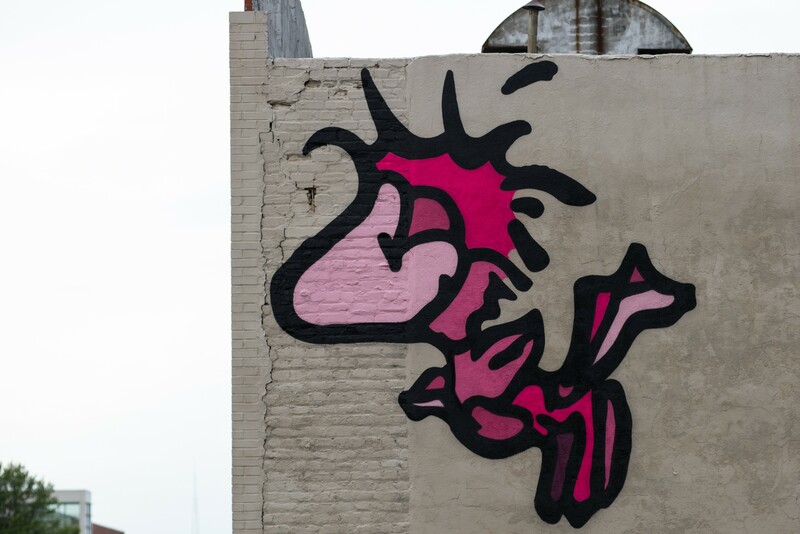 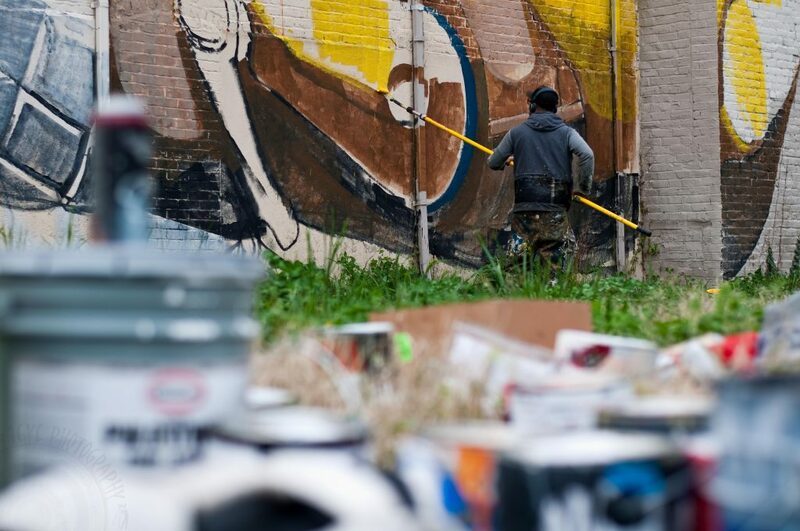 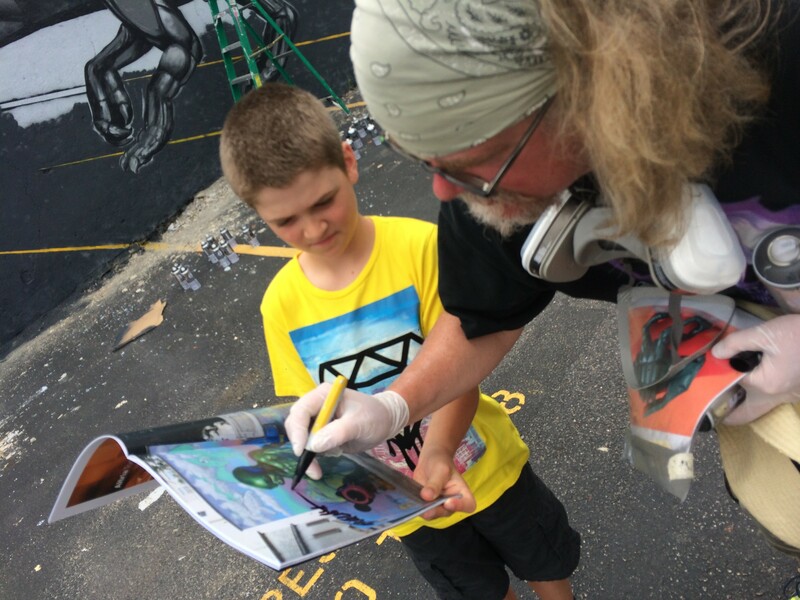 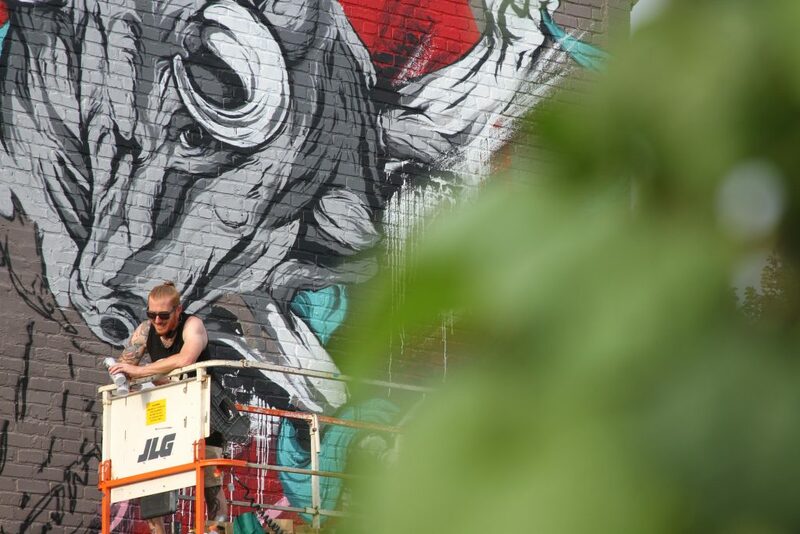 Art Whino returned to Richmond, VA for the Fifth installment of the Richmond Mural Project. 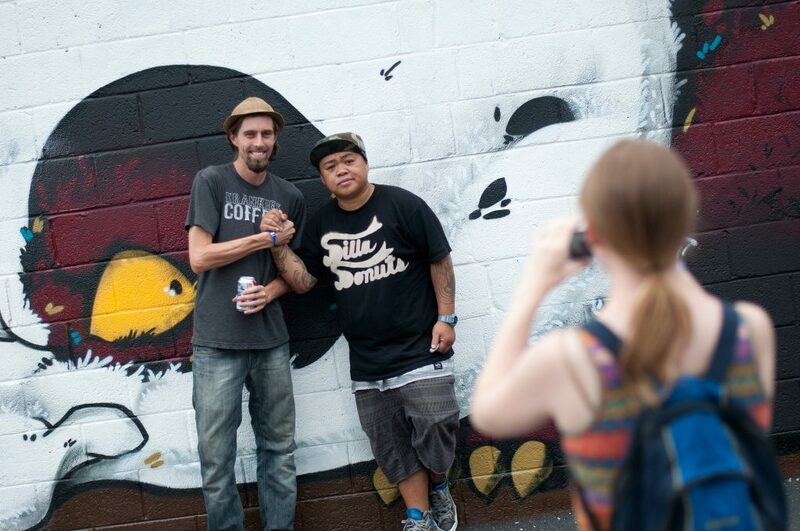 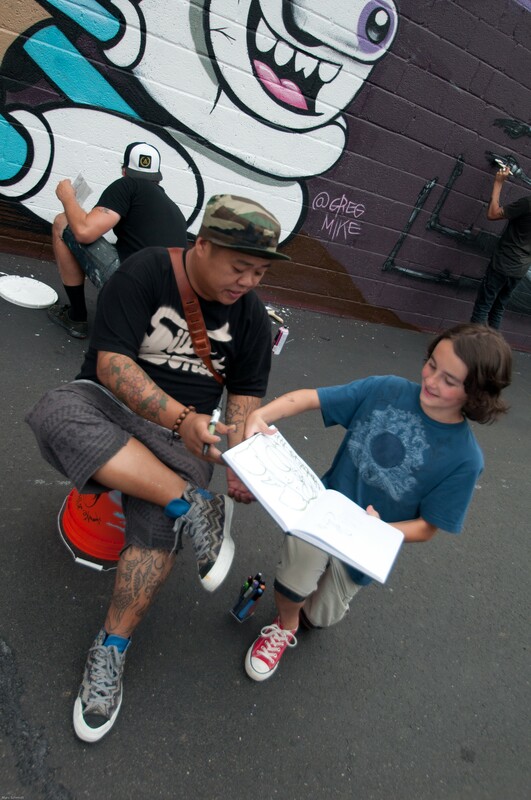 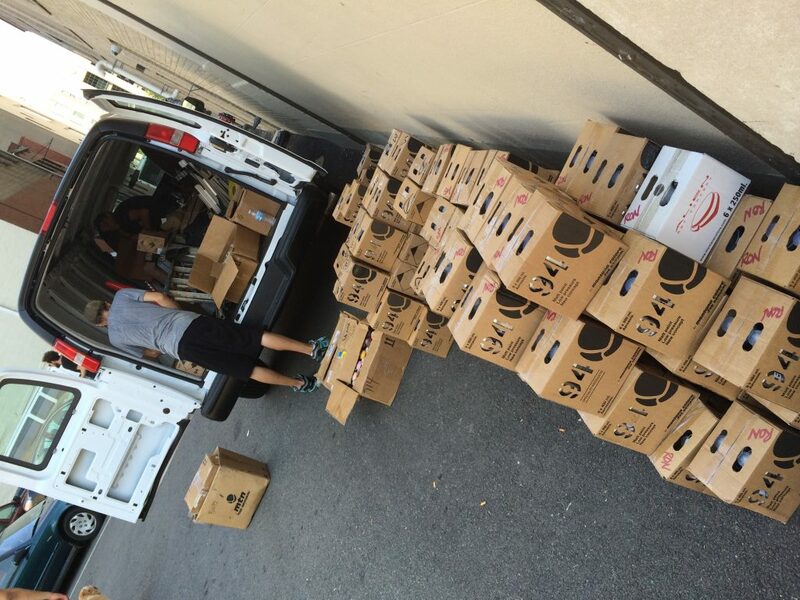 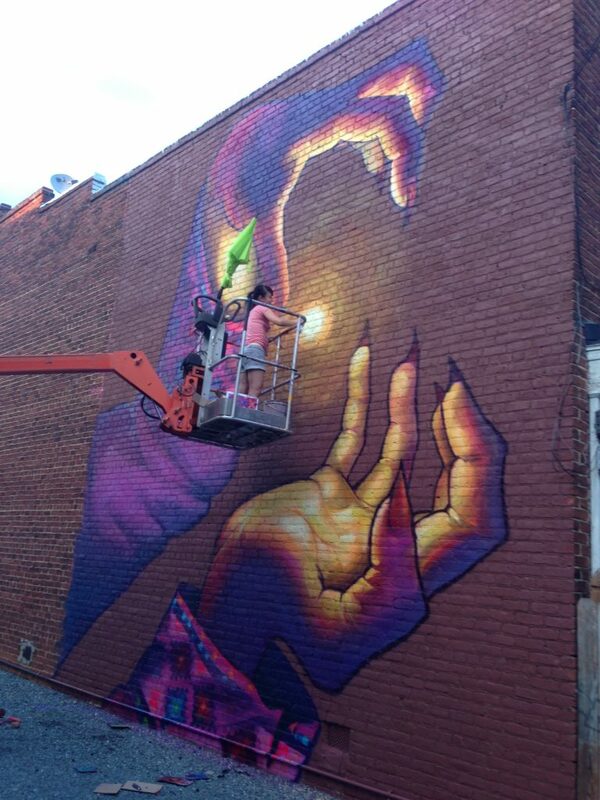 This year marks we celebrate reaching our short term goal of 100 Murals. 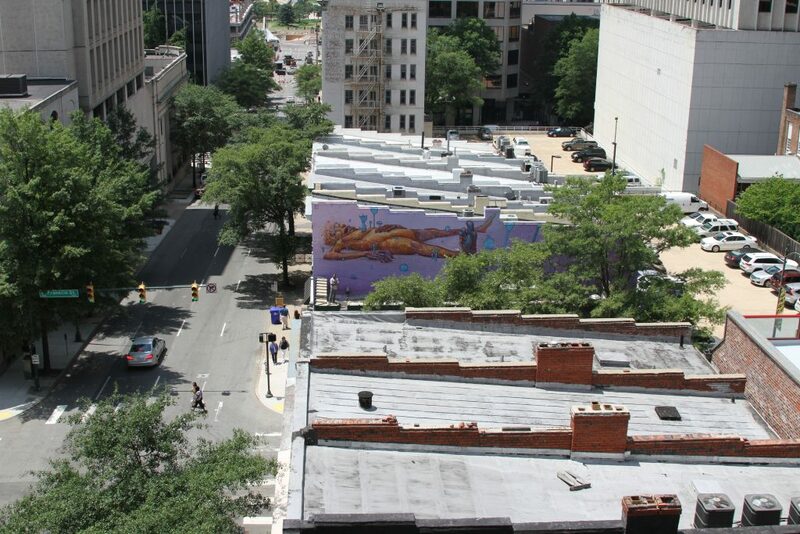 The short term goal was established to reach critical mass of murals in which visitor to Richmond to see the murals would not only take a weekend trip but several trips with the vast of murals spanning from the Fan to the VMFA. 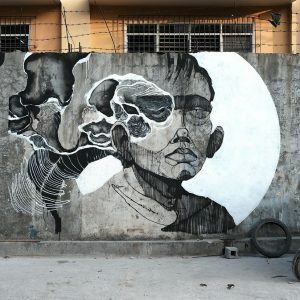 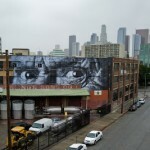 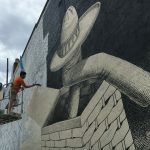 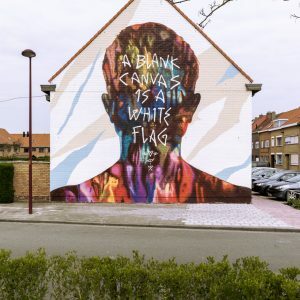 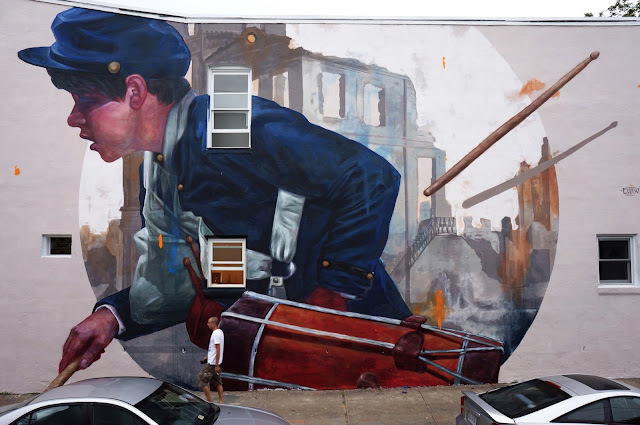 With 86 murals since the inception of the project, the roster of artists who have participated are some of the highest regarded muralists in the world. 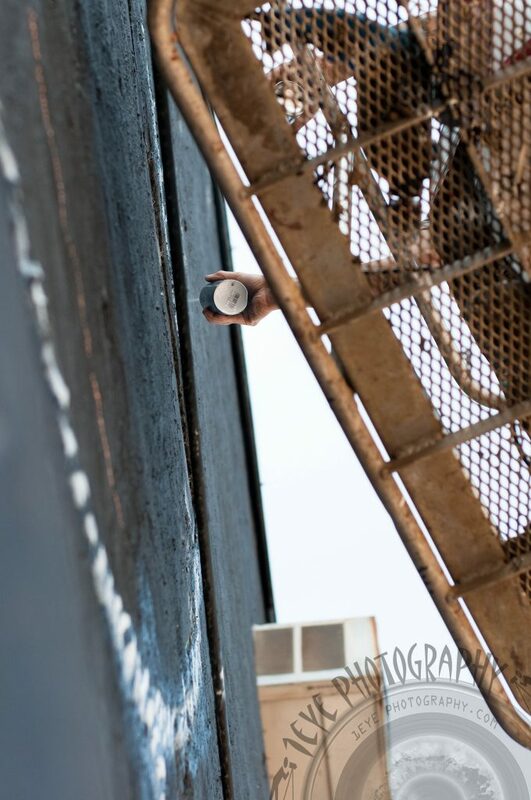 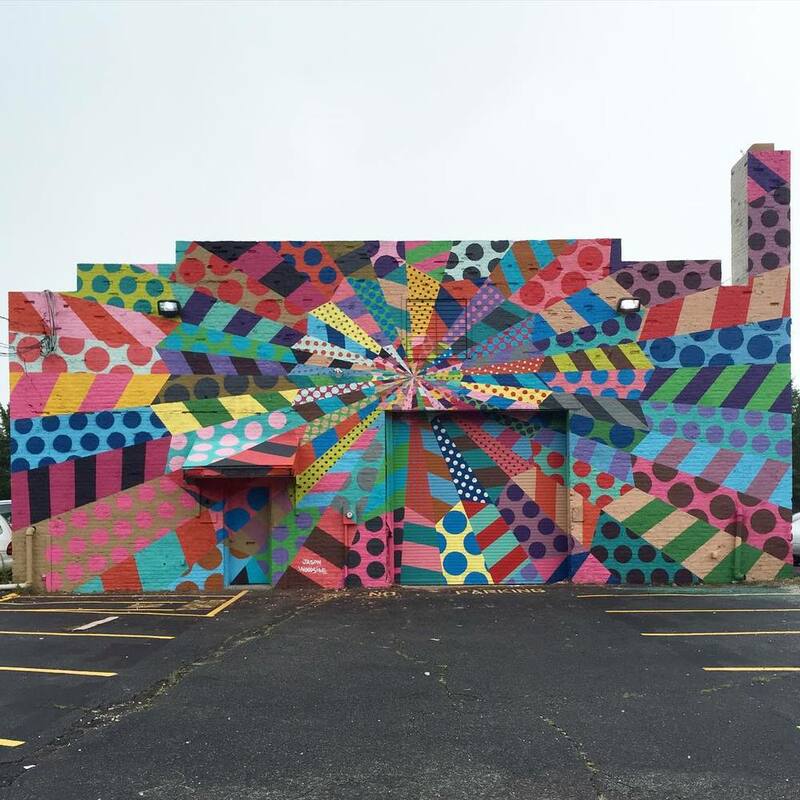 This year Art Whino returned bringing another 10 muralists for another round of murals and as in every year it brought a diverse mix of artistic styles to show a cross section of what is forefront of the mural world. 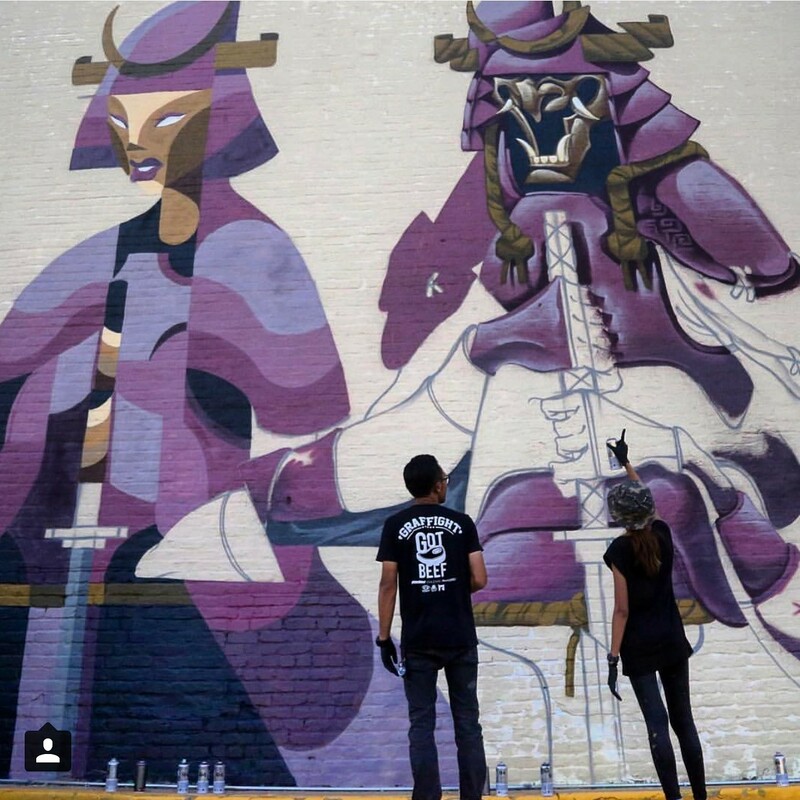 After fifth year and as we accomplished our short term goal we will continue with the project in subsequent years with the new focus now be the indefinite long term goal of having a collection of murals from muralist worldwide in one city. 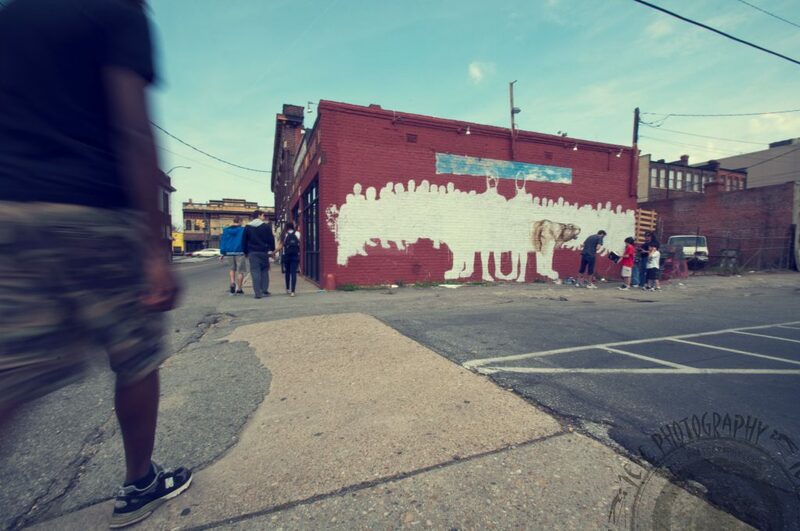 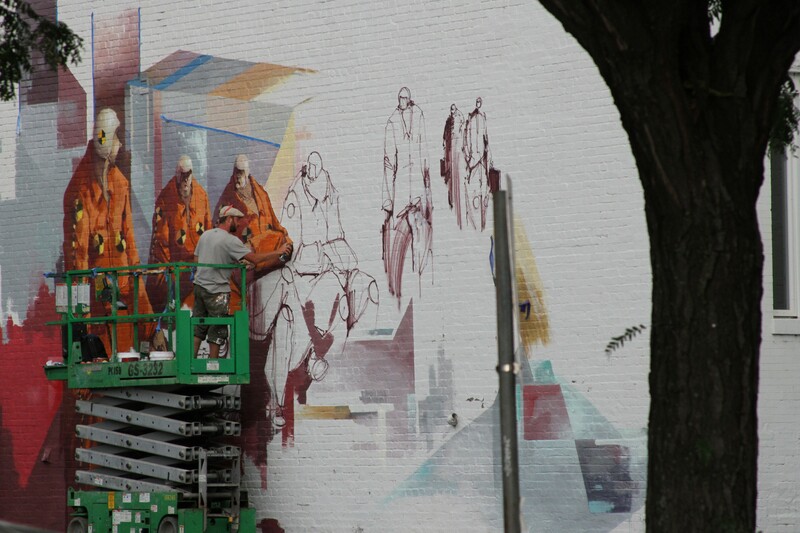 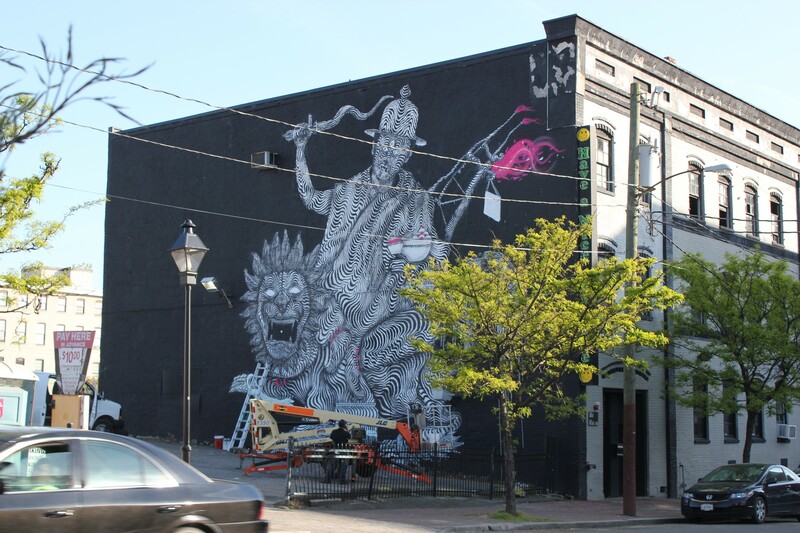 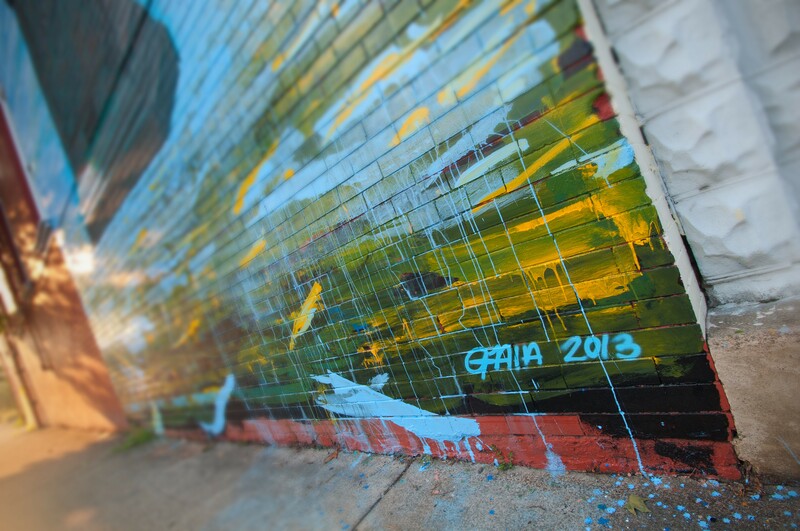 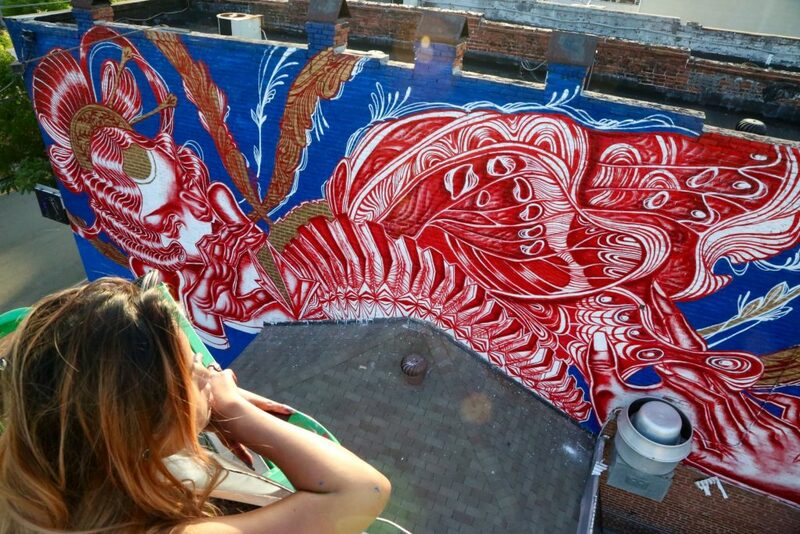 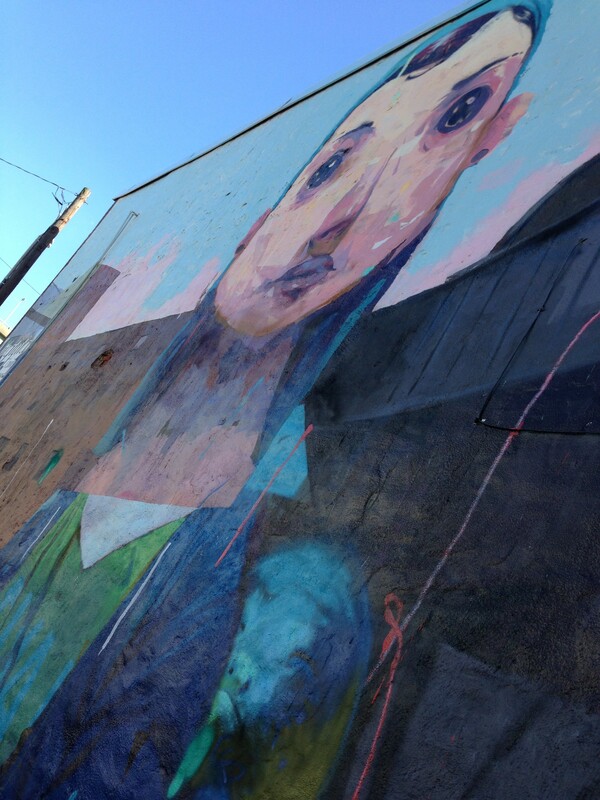 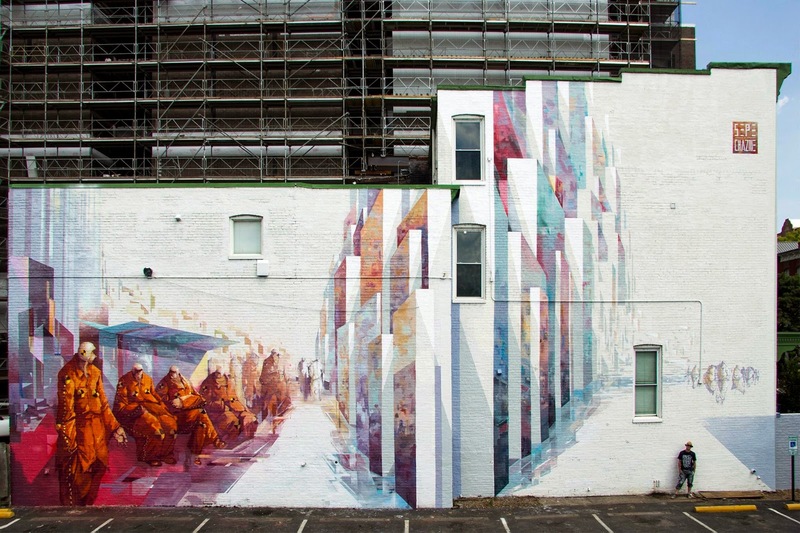 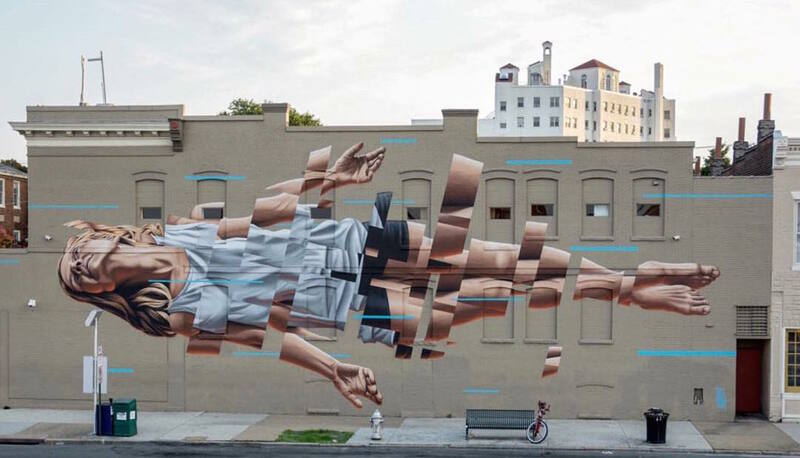 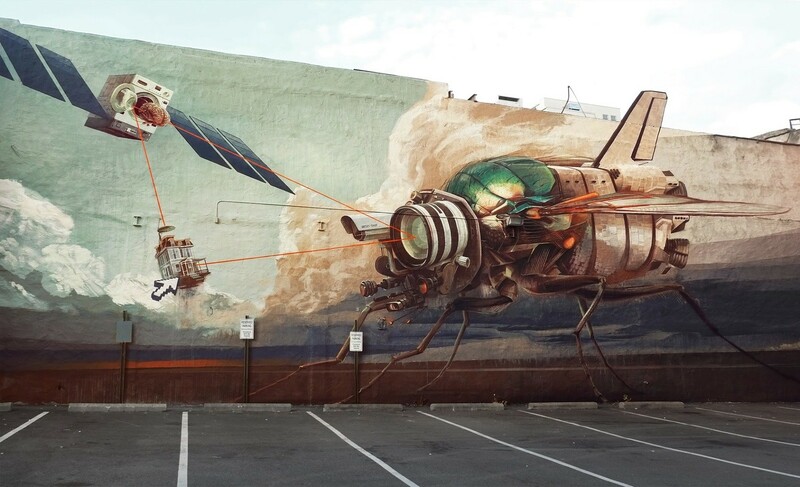 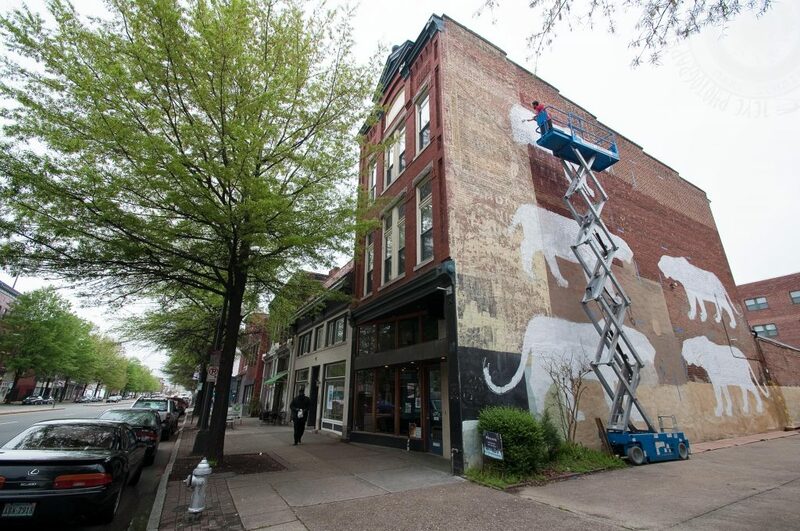 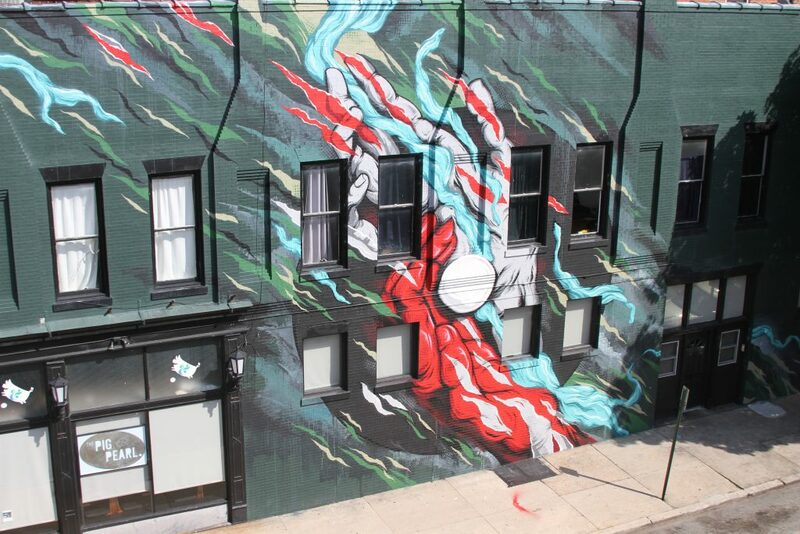 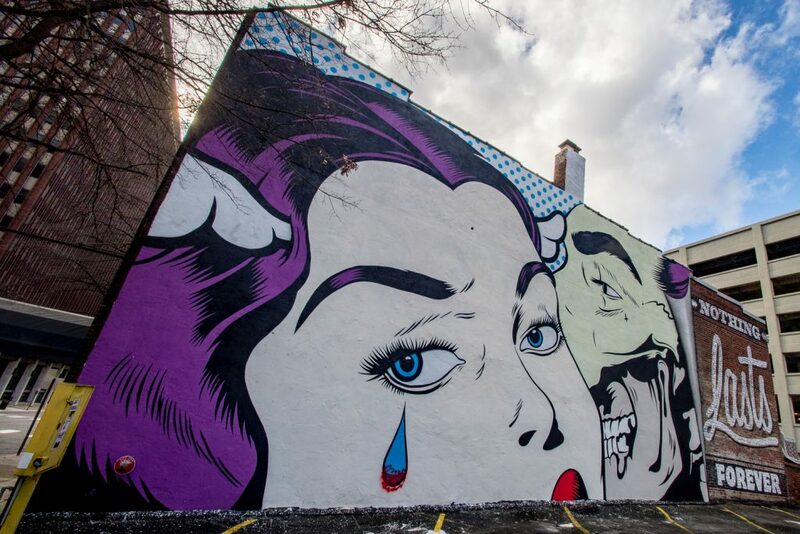 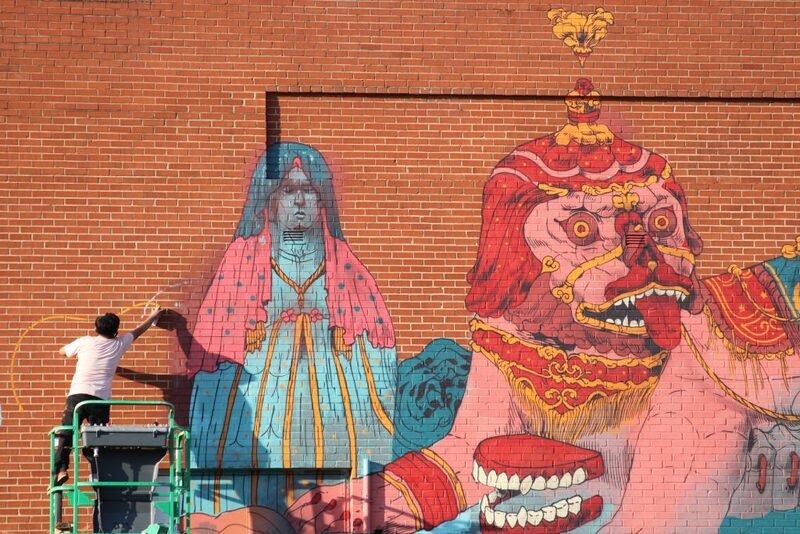 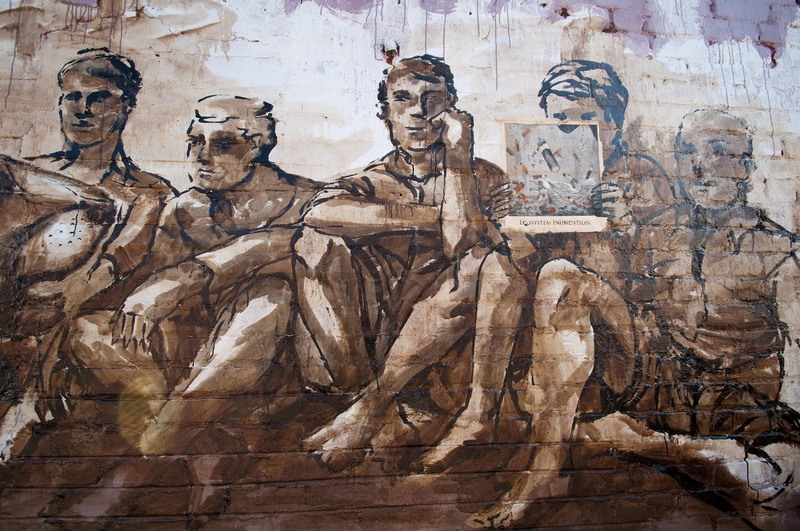 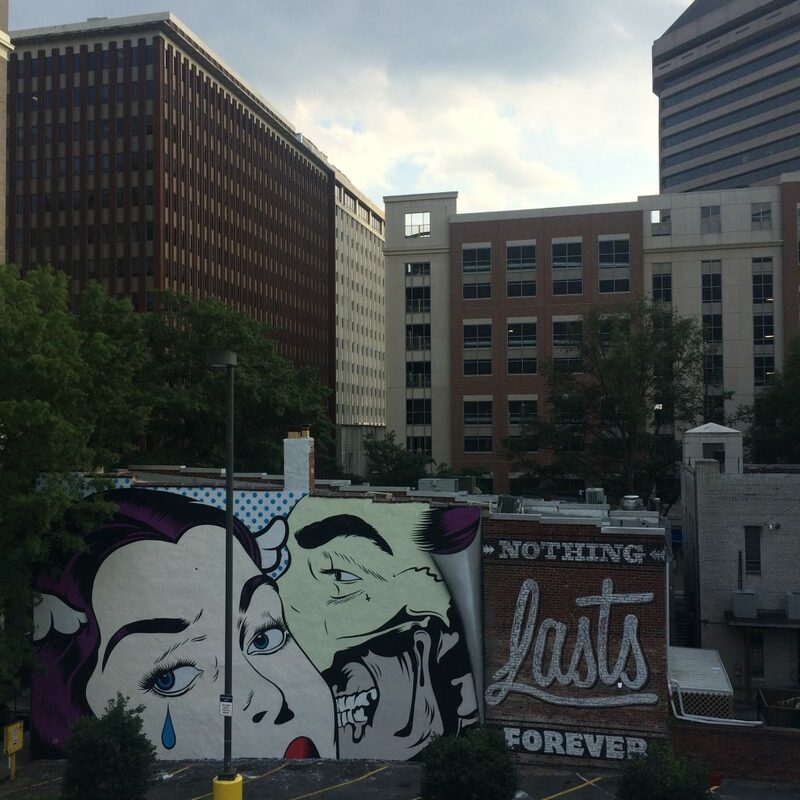 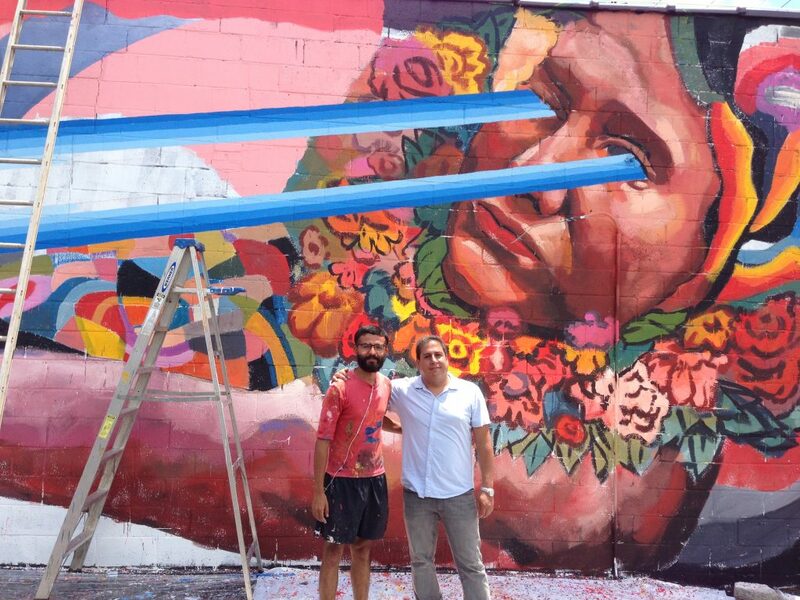 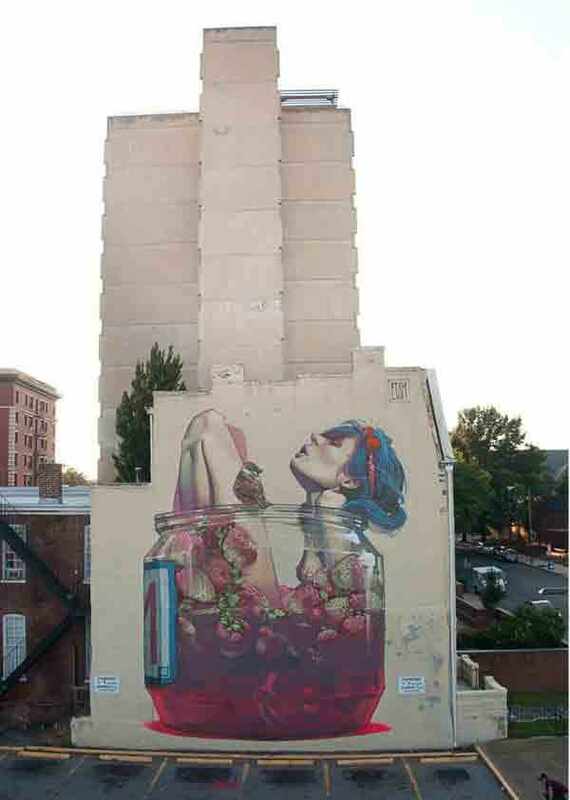 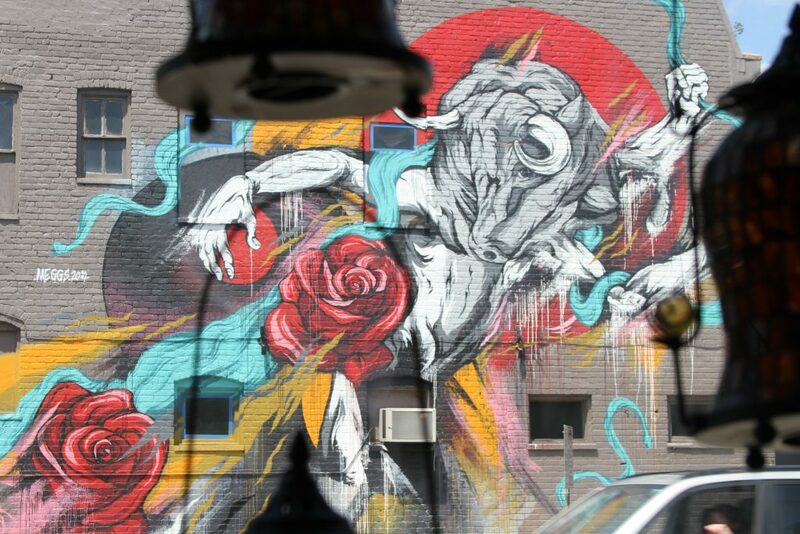 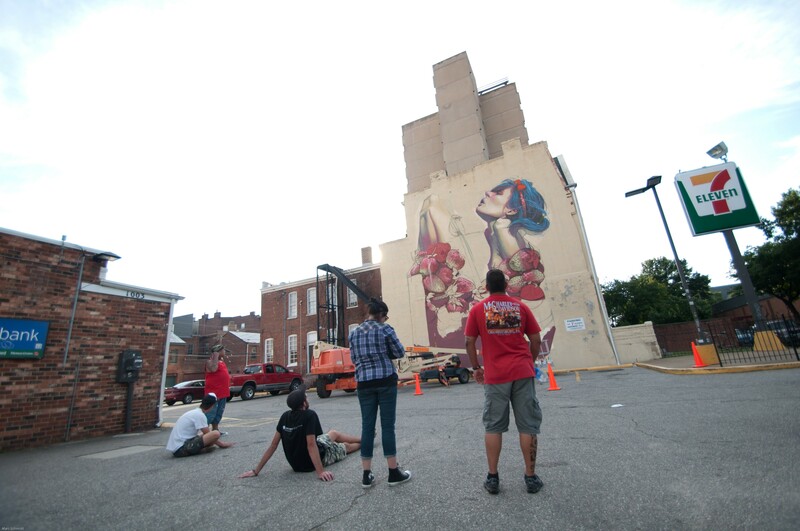 This collection of murals has established Richmond as a landmark destination for worldwide recognized murals and creates exposure for the city, establishing it as a premier art destination for murals. 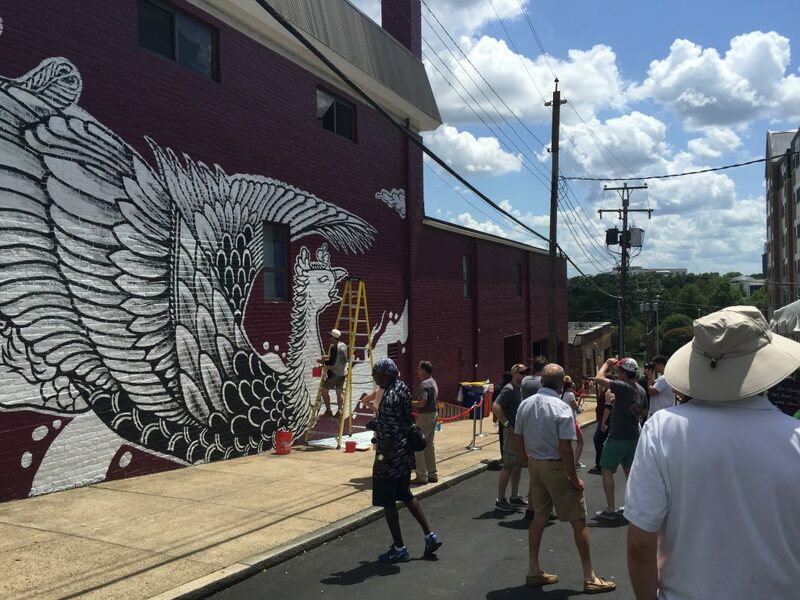 By concentrating a large number of murals throughout the city the project will increase tourism and will bring the much needed “Feet on the Street” which will help local business thrive. Make sure to take a look on our website for images on all 100 murals created in the last five years. 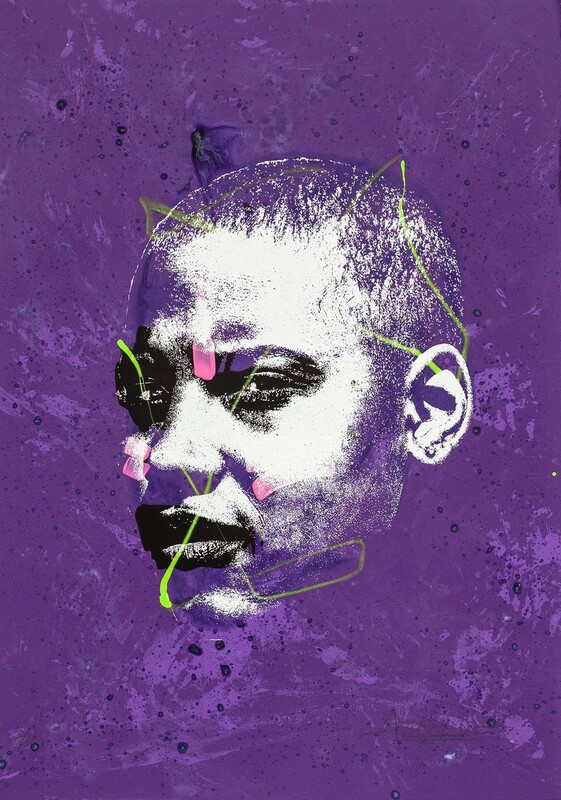 Shane Pomajambo has been an avid art collector for over twenty years and gallery owner since 2007. He opened Art Whino 9 years ago bringing the much needed Low Brow voice to the nation’s capital. 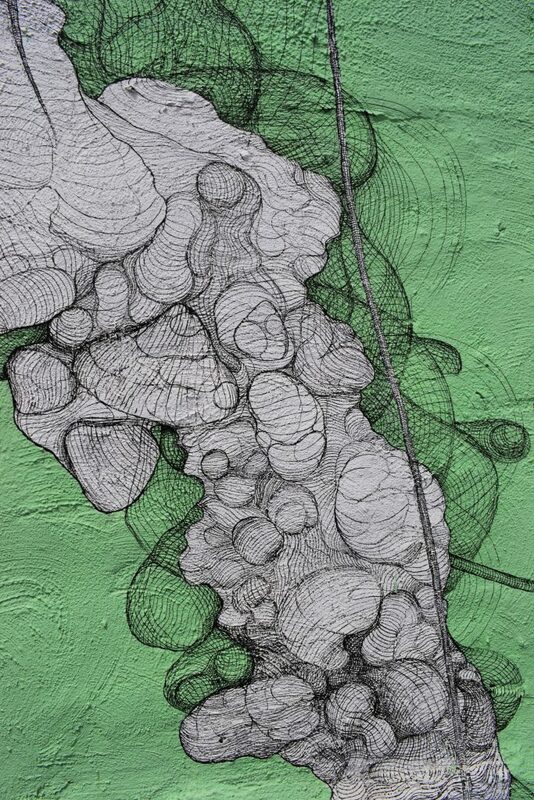 With over 126 curated exhibits centered on this art movement, the gallery ranks among the top galleries for low brow artists today and continually pushes to bring attention to this art form that Pomajambo is so passionate in sharing with the rest of the world. 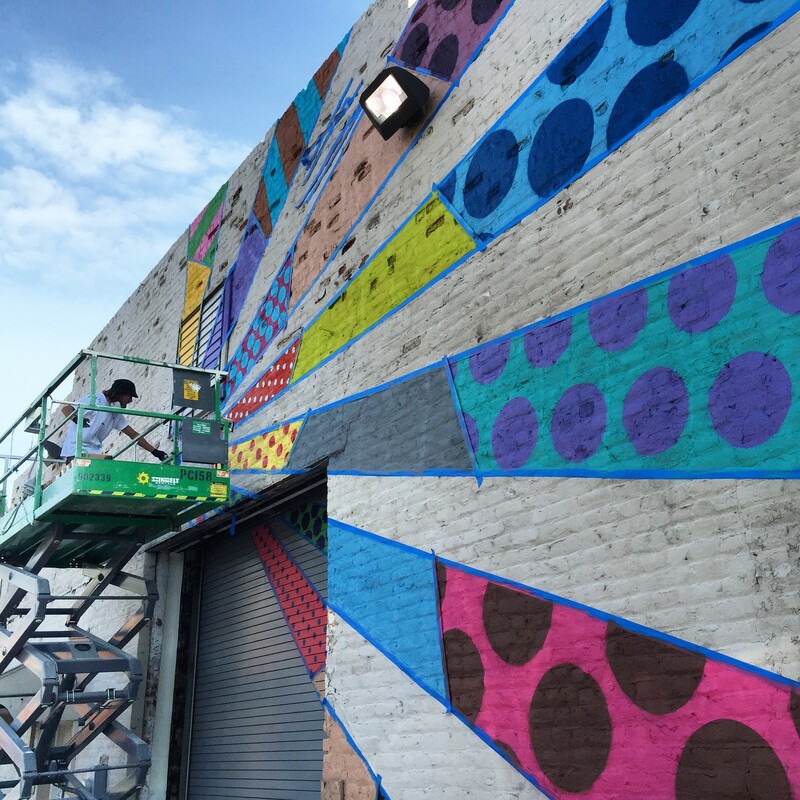 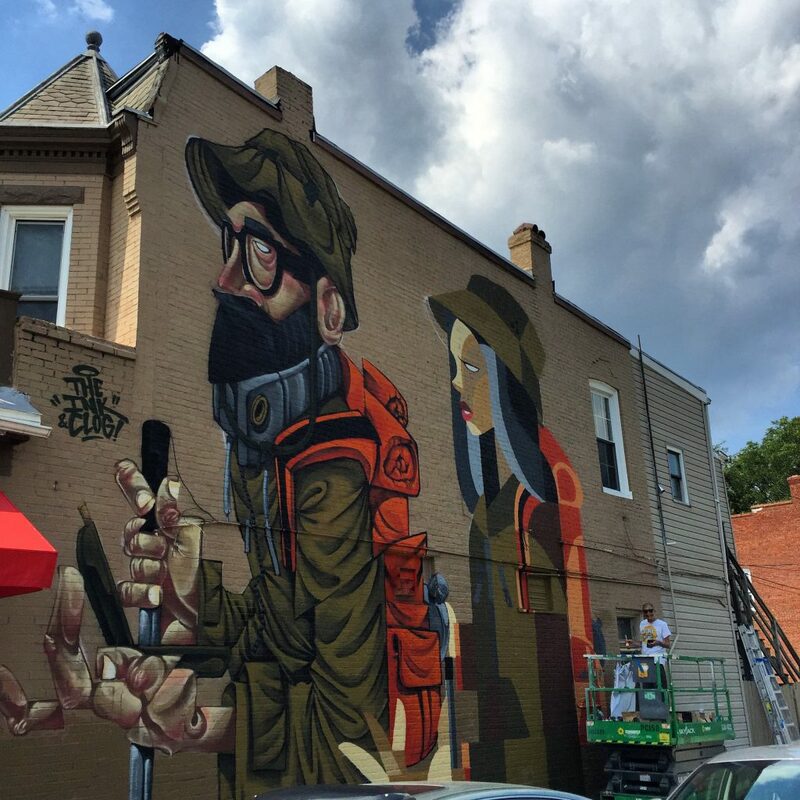 Art Whino is the creator of the Richmond Mural Project have played an integral role in gaining momentum for mural art world in the US, with the curation of leading muralist in the world.